Joo Ee is a Senior Lecturer with the School of Business. Her research areas are hospitality industry-specific, namely, employment law, human resource management, occupational health and safety and industrial disputes in the hotel and tourism sector. She has also written on tourism governance and sustainable tourism practices, especially in rural tourism. 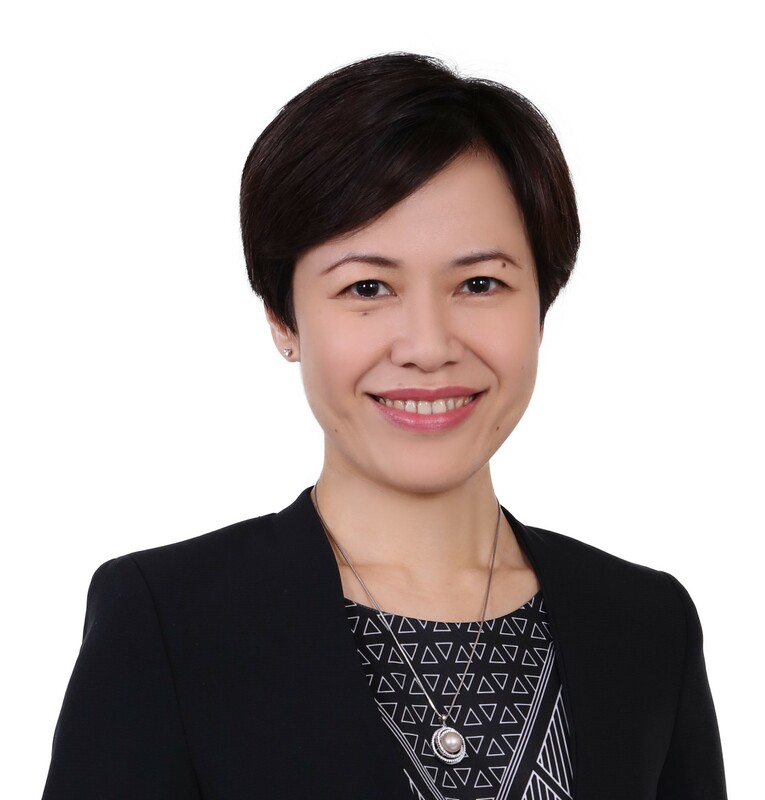 Prior to joining academia, Joo Ee was a solicitor specializing in corporate matters, in particular, franchising, agency, distributorship, logistics, regulatory compliance and licensing in retail and food service sectors. She was also a legal editor of the Hong Kong Law Report & Digests. Joo-Ee is a member of the Commission on Environmental, Economic and Social Policy (CEESP), a network of volunteers who contribute to the International Union for Conservation of Nature’s (IUCN) mission of conservation and development. Admitted to the High Court of Malaya as an Advocate and Solicitor in 1998. Gan, J.E. (2018). Hospitality Law, 2nd ed. Kuala Lumpur: Oxford University Press. Gan, J.E. (2015). Informed Consent. In Cater, C., Garrod, B. and Low, T. (eds.) The Encyclopaedia of Sustainable Tourism. CABI, Oxford, UK. p. 304. Gan, J.E. (2015). Intellectual Property. In Cater, C., Garrod, B. and Low, T. (eds.) The Encyclopaedia of Sustainable Tourism. CABI, Oxford, UK. p. 304. Gan, J.E. & Wong, B.T.Z. (2018). Comparing the self-reported data and observed behaviour of food waste separation: A study of the 29th Southeast Asian (SEA) Games. Asia-Pacific Journal of Innovation in Hospitality & Tourism, 7 (Special issue), 107-130. Gan, J.E. & Seo, N. (2018). Millennials’ environmental awareness, price sensitivity and willingness to pay for green hotels. Journal of Tourism, Hospitality & Culinary Arts, 10(2), 47-62. Gan, J.E. & Nair, V. (2016). An appraisal of the institutional structure of rural tourism in Malaysia: A conceptual framework. Journal of Environmental & Tourism Analyses, 4(1), 97-113. Gan, J.E. & Quah, J.E. (2015). The relevance of occupational health and safety training in hospitality education: A Malaysian perspective. Asia-Pacific Journal of Innovation in Hospitality and Tourism, 4(2), 217-233. Gan, J.E. & Goh, H.H. (2014). Minimum Wage and the service charge conundrum in the hotel industry. 5 Malayan Law Journal xcii. Gan, J.E. (2014). The Requirement of natural justice in plagiarism inquiry: The Impact on Malaysian universities. Law Review 102. Gan, J.E. (2014). Breach of promise of marriage: Uncertain legal terrain and the complex contours of Shariah law. 2 Malayan Law Journal i.
Gan, J.E. (2013). The unwitting target groups of tobacco control laws in Malaysia. Law Review 551. Gan, J.E. (2012). The Food Analysts Act 2011 – Taking the bull by the horns in the fight against food fraud. 6 Malayan Law Journal cxxxiv. Gan, J.E. (2012). The prohibited “alien practice” of joint tenancy in Islamic law – Salmah bt Omar & 6 Ors v Ahmad Rosli bin Aziz (Pentadbir Harta Pesaka Osman bin Mohamed, simati) & Anor. Law Review 45. Gan, J.E., Coanata, T. & Nair, V. (2016). Conservation cost and ecotourism in Malaysia: Multi-faceted aspects of tourists’ willingness to pay. The 6th Asia-Euro Conference 2016 (Gwalior, India, 9-11 November 2016). Gan, J.E. & Nair, V. (2016). Constructing the institutional framework for rural tourism in Malaysia. International Conference on Sustainable Development and Livelihoods (ICSDL) 2016 (Universiti Malaysia Terengganu, 26-28 August 2016). Gan, J.E. & Quah, J.E. (2015). Musculoskeletal disorders preventive training: Do hospitality students apply what they learn? The 2nd International Conference on Finance and Economics (ICFE) 2015 (Ho Chi Minh City, 4-6 June 2015). Gan, J.E. & Nair, V. (2015). A conceptual appraisal framework for the institutional structure of rural tourism in Malaysia. The 21st Asia Pacific Tourism Association (APTA) Conference 2015 (Kuala Lumpur, 14-17 May 2015). Gan, J.E. (2014). The impact of minimum wage on labour cost in the hospitality industry in Malaysia, The 12th APacCHRIE Conference 2014 (Kuala Lumpur, 21-24 May 2014). Gan, J.E. (2013). The expanding role of the tourism sector in Malaysia’s retirement industry, The 11th ApacCHRIE Conference 2013 (Macau, 21-24 May 2013). Authorised by: Marketing and Future Students. Maintained by: Monash University Malaysia Webmaster Team. Last updated: 08 Feb 2019.